I'm quite proud of that non-fiction number. That's better than I've ever done in a year. And having my rereads number back up so high makes me very happy. I seem to have really enjoyed middle grade books and sciencey non-fiction this year. Fantasy as my genre of choice was a no-brainer. I needed the escape for sure. These are the books that I got for Christmas and I plan to enjoy most of them this year. 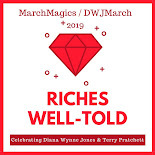 I'll also be doing my reading for the Back to the Classics Challenge, running DWJ March/March Magics (this year 's theme will be short stories! ), and keeping this trend toward rereads going. I hope to at least get twelve non-fiction reads again and raise that books-in-translation number. Otherwise, I just hope to have as enjoyable a reading year as I did in 2017. It saved my sanity (mostly). How was your reading year? What goals do you have for next year? I can't wait to continue with the series this year. It was so TOTALLY my thing. I can't believe I didn't try it until now. I got the same Charles Finch book for Mary for Christmas. She's been enjoying that series. I need to read more Pratchett in the spring. I really do love his humor. I also have his essay collection that I need to read. 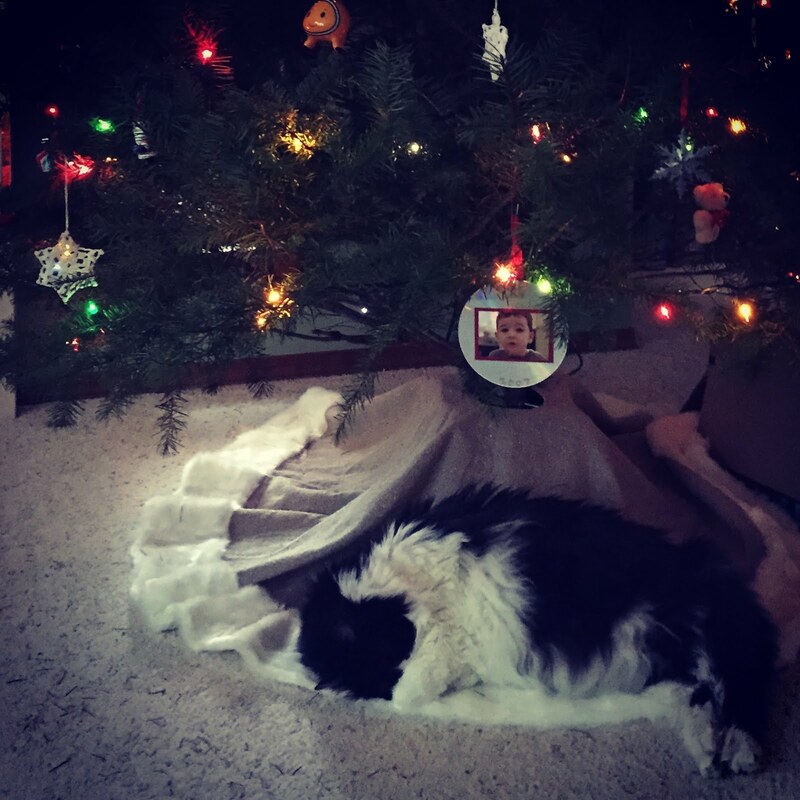 Have a great last day of the year, and a wonderful new year! I really like the Charles Finch series. I have been waiting for this one so I'm glad it was gifted because I think there's a new one in February! And more Pratchett is always a good thing. I think I might add each author's non-fic to my event this year too. Even those essays are highly entertaining! You're going to be hosting Witch Week? That's great! I'd be happy to help in any way I can. Happy 2018, may it be better! Looks like you had a great reading year. 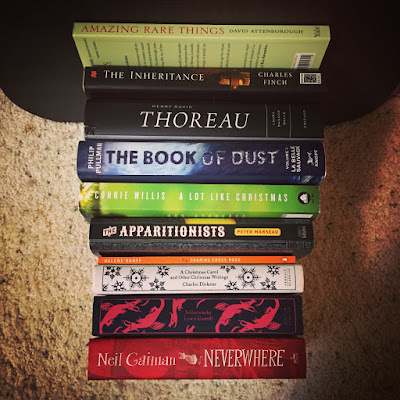 Happy reading in 2018!